Waiting...... I don't know anyone, especially in our society who likes waiting! Whether it's for your coffee order, or for the car in front of you to "finally" go when the light turns green, or whatever comes to mind...we aren't great at...Waiting! Imagine for a moment a man who waited his entire life to see the messiah arrive! Then it finally happened! Wow! What commitment! What a heart he had! Let me encourage you, that no matter what side of salvation you're on - seek the Lord as He's seeking you, He wants a daily relationship with you and stands ready to forgive you of everything you've done, all the sins you've committed past, present and future! You just need to call upon His name, repent and receive His eternal gift for you - salvation then walk with Him! What a great time of year (any time is great of course) to receive His free gift! For all of us, the wait is over. Jesus has arrived and is the solution to our ultimate problem which is sin and separation from God! 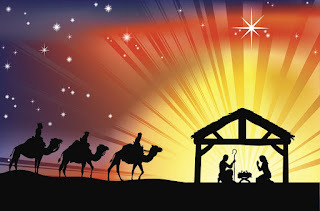 I wanted to share the below devotional I wrote some years ago that is a great picture of man's commitment and desire to meet the Messiah before he died - and God brought it to pass through what we celebrate on December 25th! Imagine if you had to wait an entire lifetime to attain a goal. This would take patience and determination. Today, in the “I want it here and right now” world we live in, this might not go over too well. Personally speaking, even as I write this, many things come to mind that I've waited for and with some of these things I’ve honestly been waiting for many years for God to open the doors He’s clearly been preparing to lead me through. Let me say, this hasn’t been easy at times and has been very frustrating sometimes. Yet, I keep waiting and keeping my faith and trust in Him as I know He’s preparing the way. He keeps reminding me that it will happen in His will and in His timing- not mine. I look forward to the day when the door swings wide-open for me. The long awaited One had arrived! Simeon’s wait was over! 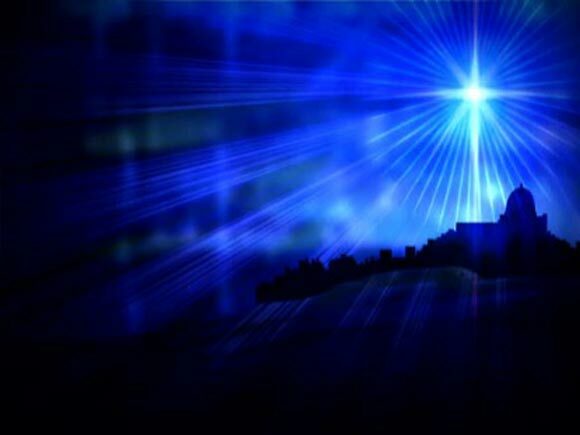 We can only imagine the sheer joy, wonder, and awe he must has experienced as he held in his very arms the One whom God had sent as Savior of the world! Possibly you’ve been waiting your whole life for something that you just couldn’t place your finger on? Jesus is the One who you’ve been missing and honestly, He’s been waiting for you to realize your need for Him. Please seek Him now while you still have time to receive His gift. Maybe you have Him now and have received Him but have forgotten what a gift He is? It’s not too late to enter back in re-committing yourself to live for Him, His purpose and plan. It’s never too late to turn away from complacency and bad habits. Even if you feel that you’ve forsaken and completely turned away from Him, it’s never too late to return to Him as His arms are wide open waiting for you to come to Him. Whatever your situation is, run to him and cling to Him because the long awaited One, Jesus Christ, is waiting for you and came to earth on your behalf for your salvation! -Have you received His gift of salvation yourself? -Have you been missing something in your life that you can’t quite place your finger on? Have you considered that Jesus Christ is who you’ve been missing? -If you’re a Christian, have you become complacent in your faith and relationship with Him? If so, do you know what you need to do to get back what you once had with your Savior? 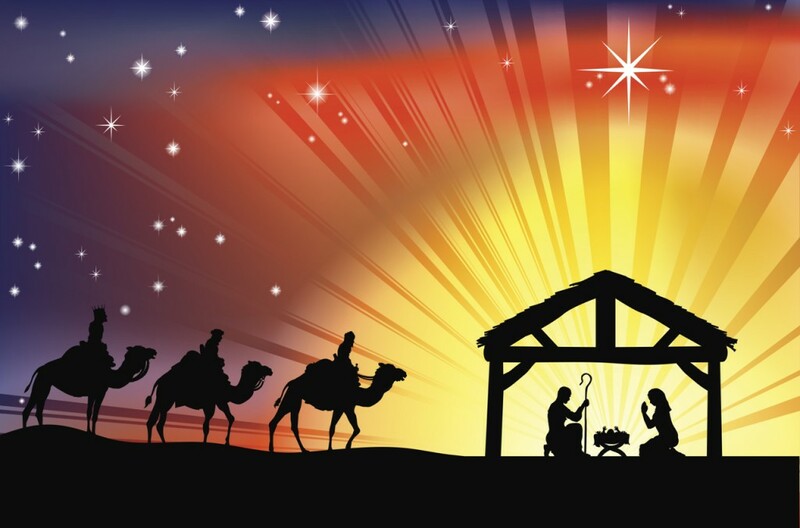 -This Christmas, will you celebrate the true meaning and reason for Christmas?